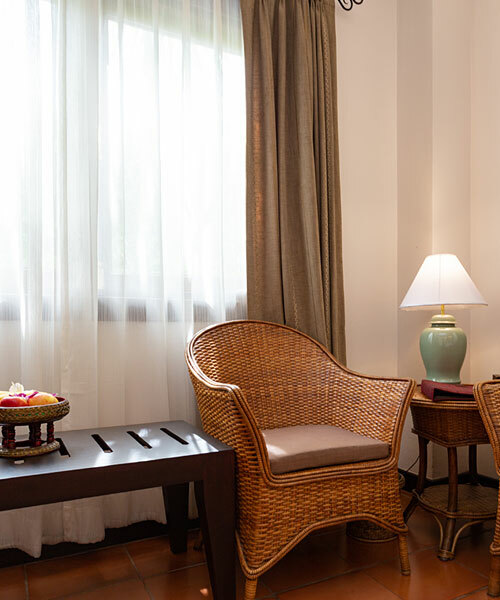 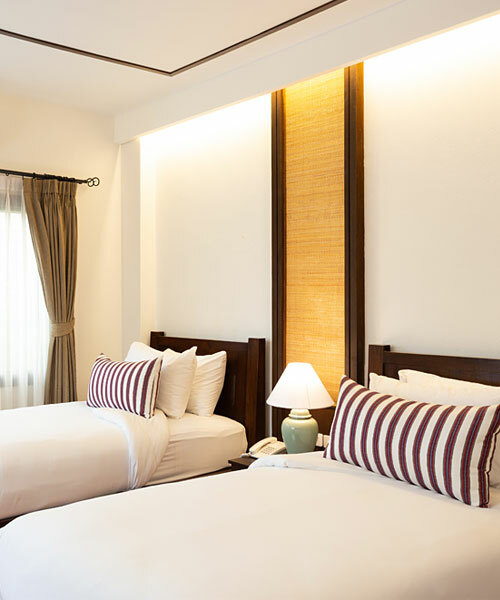 Escape the hustle and bustle of the city and relax in the cosy Superior room at Rimping Village. 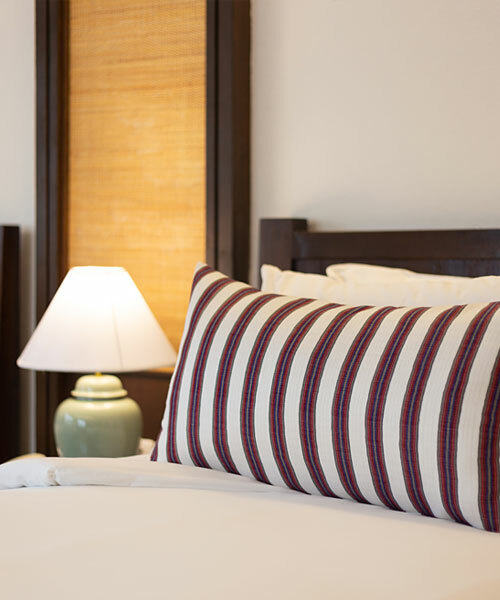 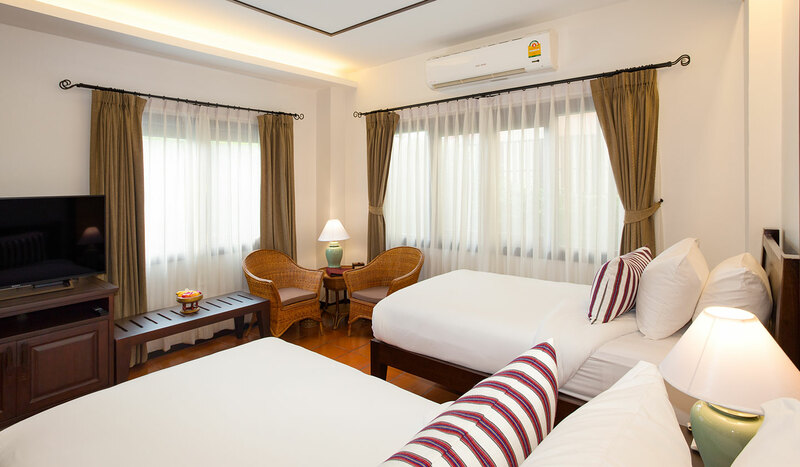 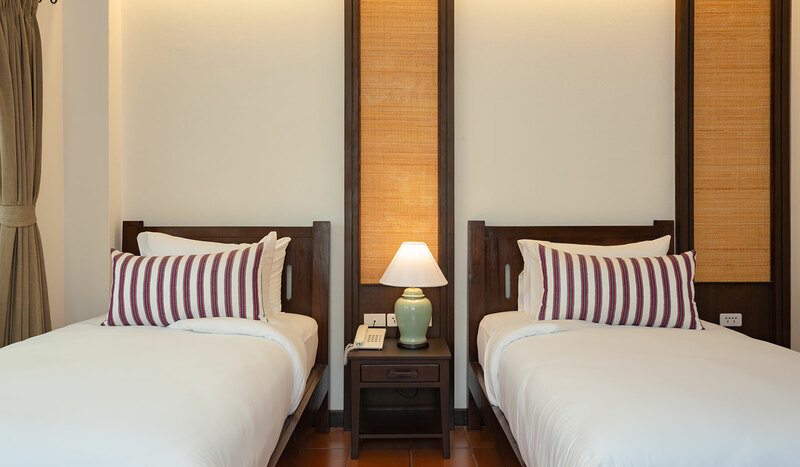 This quiet Chiang Mai accommodation can comfortably sleep up to two guests is a great place to unwind with warm inviting decor and a choice of double or twin beds. 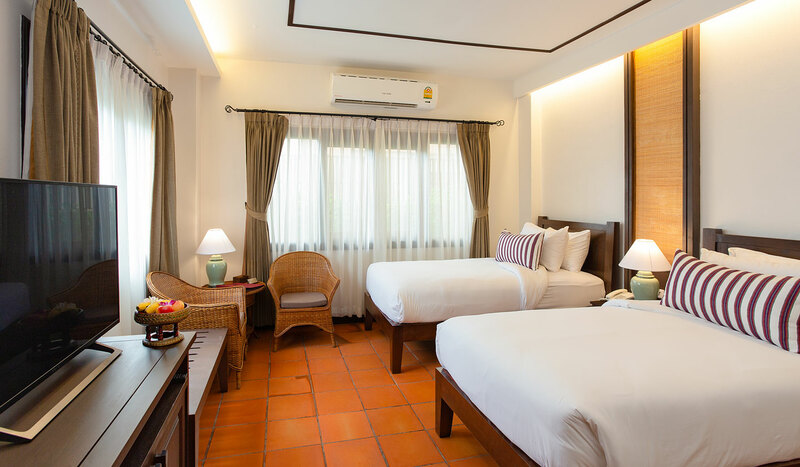 The 24 sqm room is located near to the resort swimming pool, and is within easy reach of the restaurant, however room service is also available is until 10 pm each evening for added convenience.